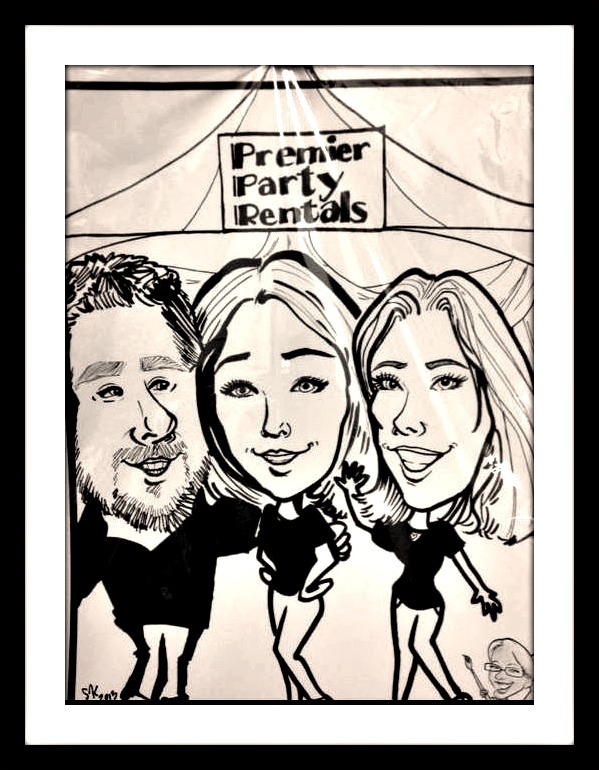 Premier Party Rentals is committed to customer satisfaction. We understand the importance of quality rental equipment, on-time and accurate deliveries and attention to detail. We constantly strive to live up to those expectations. It is our goal to keep our equipment up-to-date and current with the latest trends. Our mission is making you look good. You don’t need an appointment to visit us …. We love this industry and we are proud to say we work with some of the BEST in Polk County.